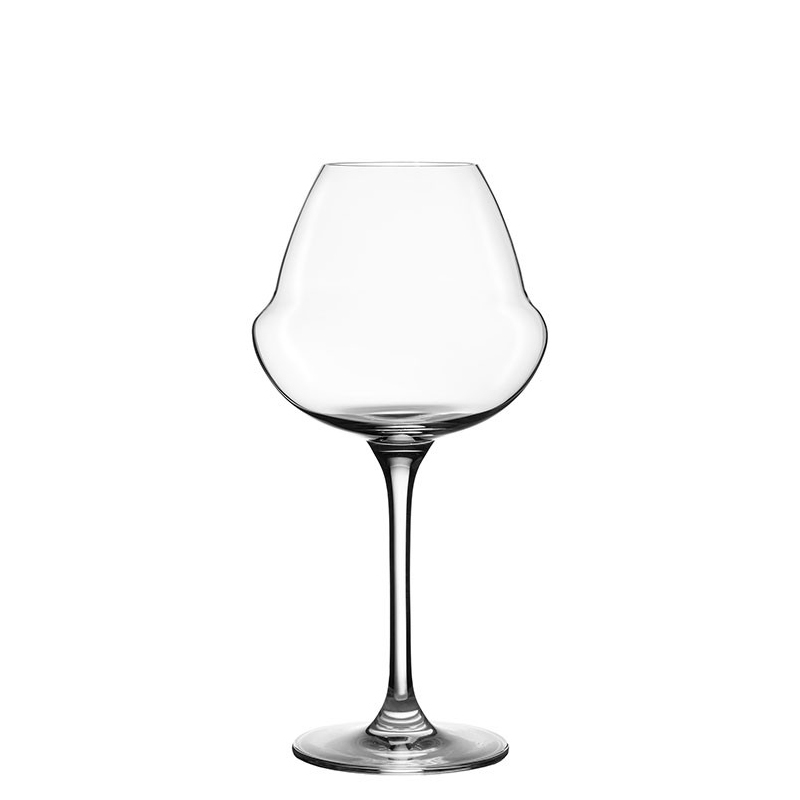 The Oenomust 42cl is recommended for white wines. Also an interesting option for craft beers. It is machine blown lead free crystal. Packed 6 glasses per box.